Private Joseph Williams. 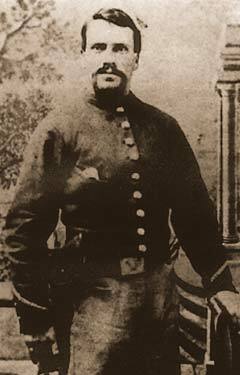 Co. H.
Joseph Williams enlisted in the 62nd NYSV on June 18th, 1861 and was mustered into Co. H as a Private on June 30th, 1861. He was enlisted by Capt. Jacob Duryee.